The fact that there are 3.58 billion global internet users means that there are almost as many chances to build and crumble your website’s rankings. While having people interact with your site healthily will mean an increase in your ranks, experiencing high bounce rates will be the detriment of your business. In a nutshell, bounce rates are the percentage of your site’s visitors who leave your website after only interacting with a single page. Search engines tend to rank such interactions as negative, and high bounce rates will in turn damage your website’s rankings. If your page has affiliate links or you own a single page website, then your site’s bounce rates should not cause you sleepless nights as such websites are actually serving their purpose. On the other hand, a blog or e-commerce platform that experiences high bounce rates is on the unsuitable side of the competition spectrum. Here are some common pitfalls that will result in high bounce rates. The 21st-century world is a fast-paced one with people often looking for the fastest solutions to their problems. The same applies online where visitors will forsake your page immediately they notice any inconsistencies in terms of speed. This will mean a win for the competition as, more often than not, the same people will visit their site to access the information they needed. To circumvent this issue, work out a way to increase the speed of your site. For instance, Searchical SEO recommends reducing third-party scripts, compressing your site’s images and leveraging browser caching. While this will not be a walk in the park, it will at least make your site a little bit more user-friendly. You might commit to the best SEO practices under the sun and still have high bounce rates. 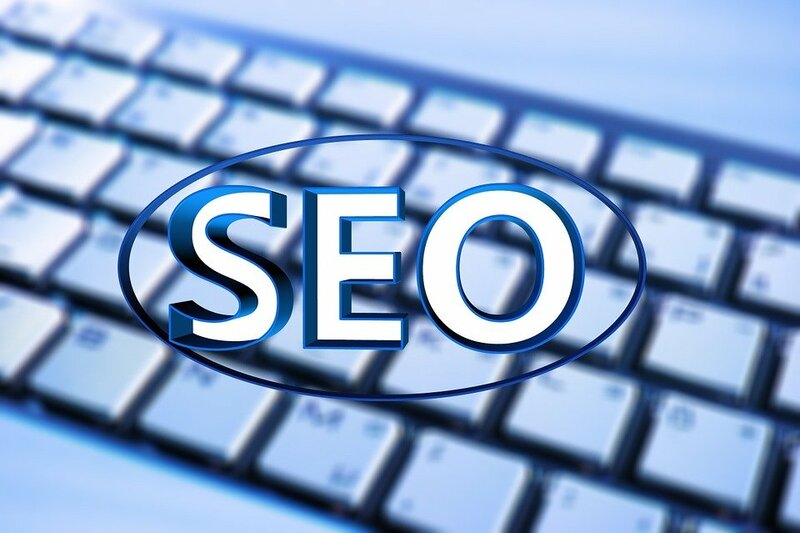 The chances are that there is a backlink that is supplying your site with unqualified visitors. For instance, a writer might link anchor texts to your site in the wrong context leading to increased bounce rates. While this might all be by mistake, sometimes it might be a black hat technique used by the competition to lower your rankings. The best solution for both scenarios is to contact the author of the content or the webmaster and plead your case with them. As for links by the competition, consider disavowing the specific link to ensure Google ignores it when determining the relevance of your site. Sometimes the reason for your high bounce rates is the fact that your audience can’t find the content that they are looking for which results in a 404-page error. This error spawns from many situations such as moving a page, moving the entire site or even failing to include 301 redirects. If left unattended to for too long, such errors could mean a swift drop in your rankings since people will typically spend less than a second on your website. Pay attention to the main cause of the issue to solve it soon. When moving your pages or sites, ensure that there are neither any broken links nor any missed 301 redirects. For a smarter approach to the situation, you can opt to use the errors as a lead magnet, according to the Neil Patel blog. Writing for an internet audience is quite different from the print audience as the former has your competition as an option which is a few clicks away. Content that is not scannable, contains no headers or even a single picture will easily be abandoned regardless of the quality it offers. Aim to make your content easy on the eye. Add images, infographics, and even catchy headlines. Consider also eliminating any grammatical errors or inconsistencies. Make your audience want to stay. That is the only way to reduce your bounce rates. As long as you optimize your site and content for the internet audience, then you will rank higher on the different SERPs.